On Friday September 25th, Regent University hosted the latest in the Virginia Symphony Orchestra’s 2015-2016 Classics series: Mozart and Tchaikovsky. As with all of VSO’s performances I’ve had the opportunity to attend, the performance was phenomenal. The music choices of two of history’s greatest composers and the sound of violins, violas, cellos, and double basses all merging together in harmony made for a non-CD, surround-sound experience that’s not to be missed. While VSO’s ticket prices generally range from $25-$42, students can purchase tickets for only $10 (best available seating). Concerts begin at 8 PM (unless specified otherwise) and typically last an hour and a half to two hours. 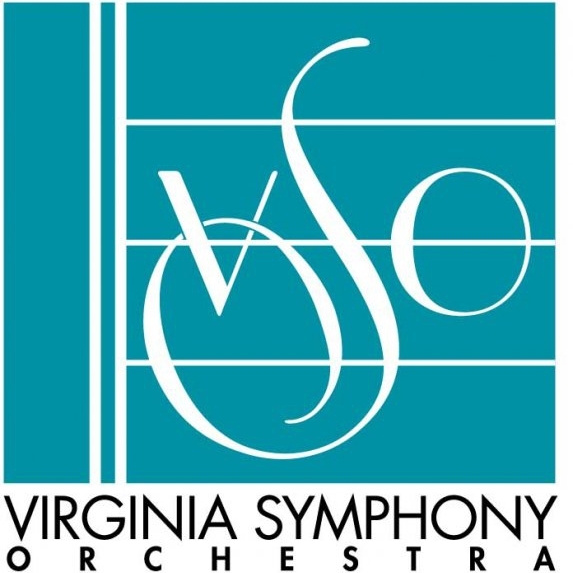 To stay up-to-date on the Virginia Symphony Orchestra’s upcoming performances, check out their website: http://www.virginiasymphony.org/index.php. To buy tickets, you can order online or call the VSO box office at (757) 892-6366. 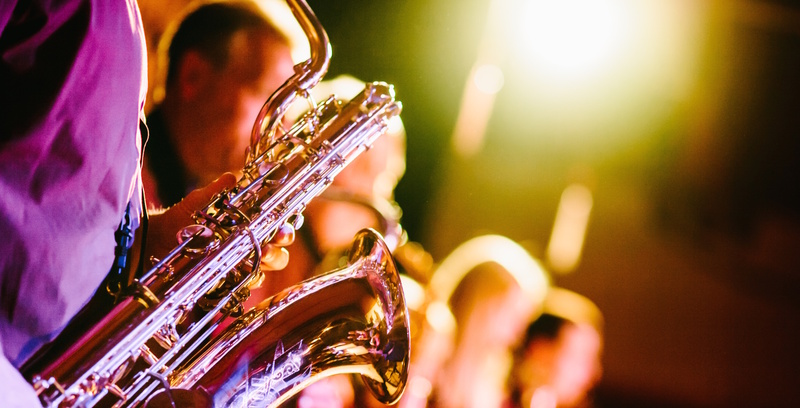 Going to a Virginia Symphony Orchestra performance is as relaxing as it is enjoyable, and the atmosphere of a concert hall and its beautiful music makes for a perfect date night, fun event with friends, or solo culture-fest. Katie is a Staff Writer for the Daily Runner. Katie is an avid reader, adventurer, and daydreamer. She enjoys writing, trying new vegetarian recipes, attempting long-distance running, spending time with family, traveling, and exploring mysterious driveways in foreign countries.